Company Name: Yamaichi Seiko Co., Ltd.
1. As those responsible for the progress of a leading-edge industry with precision processing skills, we will strive to always create demand from an international and long-term point of view and contribute to the activation of the global economy by supplying credible technology and merchandise. 2. We will continue to be innovative with knowledge and enthusiasm, respond positively to change and establish superiority and originality. 3. We are partners with common purposes, thus through friendly rivalry we will strive to create a workplace that is satisfying and worthwhile so that we can grow and live life to the fullest. 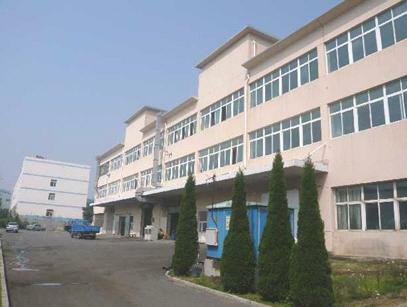 Gea Tec Co., Ltd. ／ VERTEX Co., Ltd. ／ Kyoto Plastics Precise Machines Co., Ltd.